My first contact with Dr. Rafael Lorente de Nó was by mail. 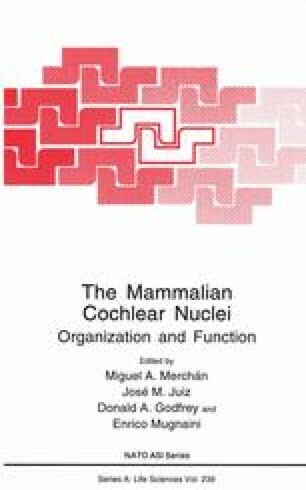 I was working on the anatomy of the mouse cerebral cortex in the summer of 1966 and found a reference to his classic paper on the cerebral cortex of the mouse (Lorente de Nó,’ 22) (*See note added in proof, p.498). The Medical Library at the University of Wisconsin did not have the Trabajos in its serials collection and I wrote Dr. Lorente de Nó at the Rockefeller to request a reprint. A short time later, I received a polite, slightly bemused and, I fancy, flattered response written in a hand I later would recognize well. The supply of reprints was exhausted decades earlier, I was told, but the author appreciated my request.